Yi Quan is one of the excellent boxings of Chinese Wushu and favored by Wushu fans from around the world. 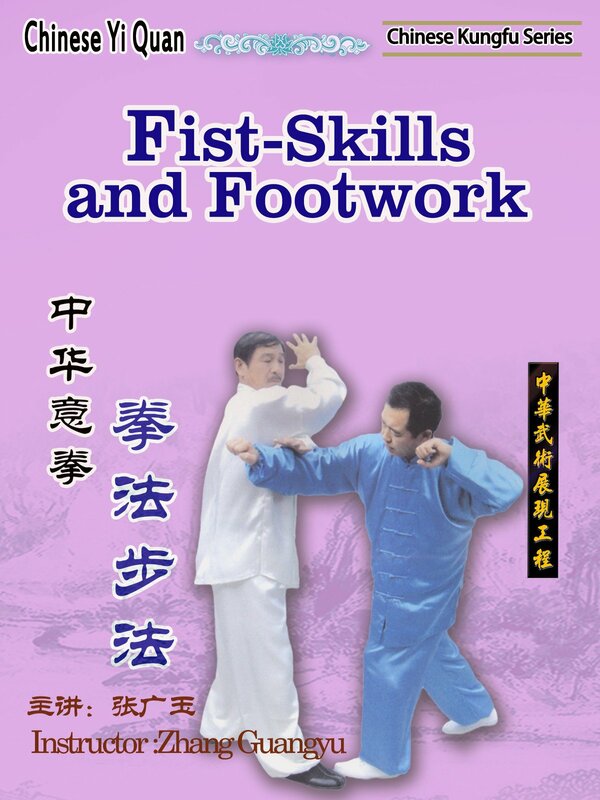 The fist skills and footwork of Yi Quan are designed on the base of philosophy. It claims that, force is spiritual convene rather than mere physical strength. This series aims at the training of both the spirit and the body.